February volunteer providers have big hearts! 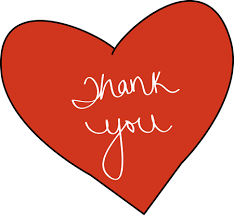 Our volunteer providers have big hearts for our patients and we thank them for caring in February! Thank you: Sarah Ferguson, Dr. DeHaan, Jerry Sullivan, Dr. Thourd, Dr. Riggs, Dr. Lesser, Dr. Mowery, Dr. Gogineni, Chrissy Hepperlen, Dr. Bremer, Dr. Kakish, Dr. Hagenbruch, Dr. Palliser, Dr. Kaiser, Dr. McDowell, Dr. Szurek, Dr. Bruggeman, Lisa Herndon, Debbi Viger, Sue Bartlett, and Staci LoBosco.